Rostrevor Declaration: A meeting of significant members drawn from different churches and faiths on “Higher quality of disagreement”. Like most other Western countries the island of Ireland is experiencing many challenges as it struggles to manage the growing diversity of communities within it. While the cultural and social fabric of our society becomes more rich and colourful, the relationships between some of our faith groups, reflecting a global trend as religious conflicts grow around the world, are becoming or in danger of becoming more tense. As global populations shift and more people are displaced by violence, war, climate change or simply lack of opportunity, it is likely that the religious demography will continue to change. The growth of Islam in Ireland, North and South has challenged some of the historically Christian characteristics of the Island and its peoples; as, within both Christianity and Islam, and to some extent Judaism, there are traditions which see themselves as conservative and orthodox, and which makes claims to truth which are “particularist” or in some cases wholly “exclusivist”. The tensions between faith communities are reflective of what is happening globally as Christian, Muslim and Jewish leaders and their followers experience a fear of the other, which contributes to polarisation and radicalisation. On the 10th March, 2017 a gathering of 30 significant members of the three Abrahamic faiths came together from Ireland North and South and Britain to pursue a conversation not with the aim of seeking, still less enforcing consensus, but rather fostering a Higher Quality of Disagreement. The gathering built some improbable relationships which bridged the divide between the groups of believers and created a sense of common purpose and an environment conducive to addressing contentious but common concerns. The Scriptures of all three faiths, Jewish, Christian and Muslim, encourage us to treat others as we would like them to treat us. As members of faith communities we have a responsibility to act according to the scriptures and actively remind other members of our communities of this scriptural wisdom and thus deserving of respect. We encourage members of faith communities to remember that members of all faiths were created in the image of the heavenly Creator. Our places of worship should be regarded with respect and be places of safety and hospitality. We need to re-humanise rather than dehumanise community relations by reminding members of our believing communities of the positive characteristics of other faiths while protecting total academic freedom and respectful free speech as given in international instruments [Article 18 of the Universal Declaration of Human Rights and Articles 9 and 10 of the European Convention on Human Rights] and biblically proclaimed in 1 Peter 3:15. We will actively build mutual respect by advocating for the safety, freedom and well-being of one another, which includes standing up for the liberties of followers of other faiths to worship, manifest their faith and change their religion in this land and beyond, and we will speak out and be activists wherever we see persecution at home or overseas. We will help to reduce fear between our believing communities by advocating and facilitating education and understanding among and between the communities. We will encourage members of our communities not simply to speak the truth but strive to live it with integrity. We are committed to building friendship between members of our faith communities and letting the mercy of the heavenly creator inform how we relate to each other. A third meeting took place at An Cuan in Rostrevor on 18th January 2018, bringing together faith leaders, politicians and artists to reflect on the theme of the Epiphany in Christian tradition and the relevance of the feast for our world today. The meeting brought to a close this series of gatherings and at the same time began to explore how the Rostrevor Declaration could be implemented and applied to specific issues such as Brexit, the integration of asylum seekers and strengthening the Good Friday Agreement. 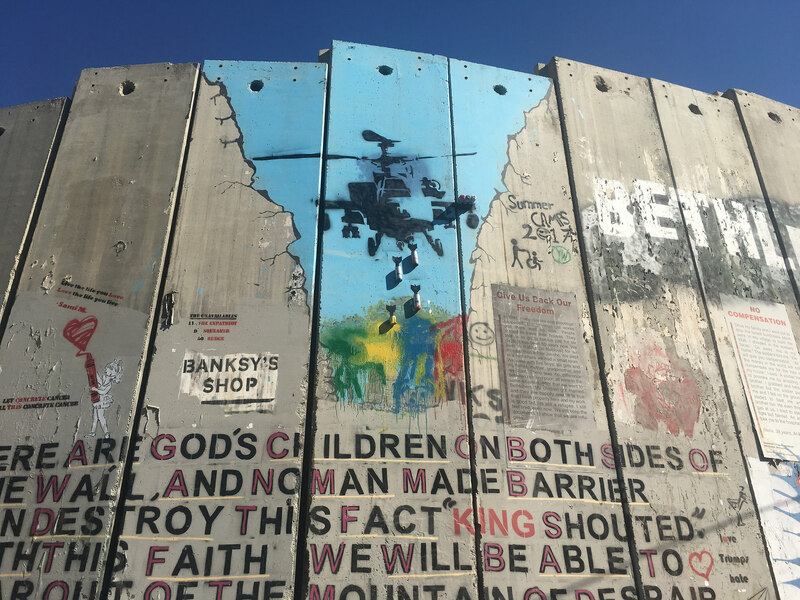 This entry was posted in Human Rights, Peacemaker, Peacemaker Mediators on February 6, 2018 by Stephen Sizer. In my opinion, too many evangelical leaders have also been quick to endorse Mr Donald Trump’s threat to “totally destroy North Korea.” Thankfully, many Christians in the USA as well as Europe and Asia repudiate views such as these as a gross distortion of Christianity and grave insult to the teachings of Jesus the Christ. This entry was posted in Evangelicalism, Evangelism, Israel, Middle East, Palestine, Peacemaker, Peacemaker Mediators, Persecution, Sermons, Theology on October 19, 2017 by Stephen Sizer. The book also contains very helpful guidelines for respectful dialogue first published by the Presbyterian General Assembly in 1992. Significantly, the title includes a question mark. 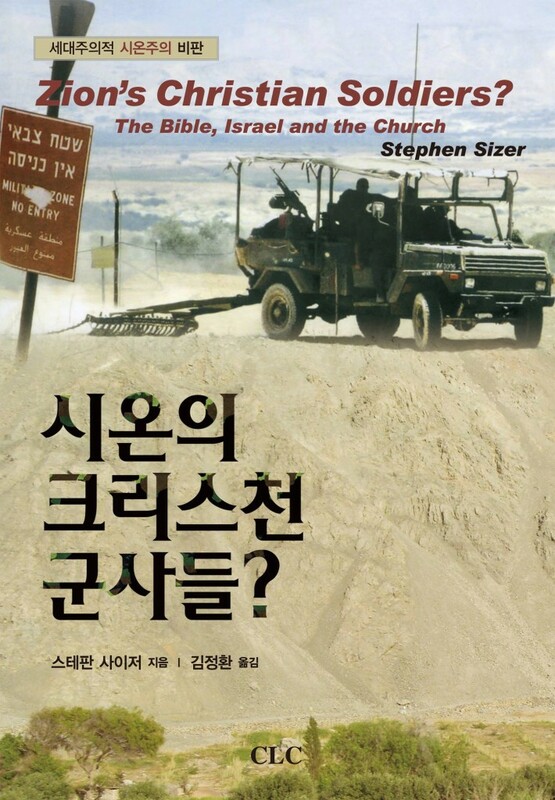 I added a question mark to the titles of two of my own books: Christian Zionism: Roadmap to Armageddon? 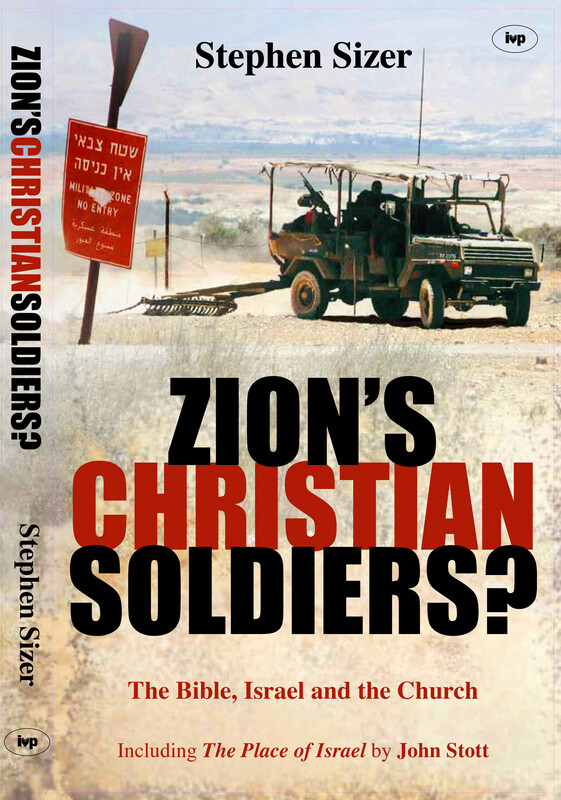 and Zion’s Christian Soldiers? The Bible, Israel and the Church. [i] Walter is recognising, as I did, that views differ on whether the Jews are God’s chosen people, even though, unlike me, he personally concludes that they are. This entry was posted in Bible, Christian Zionism, Dispensationalism, Evangelicalism, Human Rights, Israel, Middle East, Palestine, Peacemaker, Peacemaker Mediators, Theology on September 21, 2017 by Stephen Sizer. After the defeat of the Ottoman Empire in World War I, Faisal set himself up as king in Damascus in 1918, attempting to set up an independent Arab kingdom in accordance with promises made to him by the French and the British. 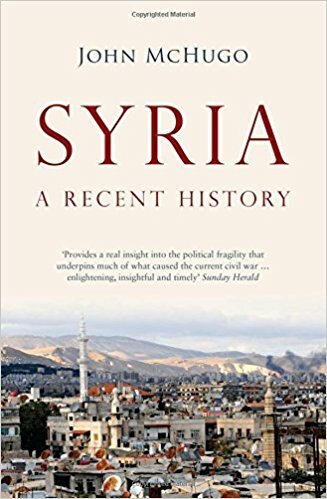 This was ‘probably the best chance of Greater Syria to develop their own nationhood’; but these hopes of independence and nationhood were dashed by French and British colonial ambitions. France during the Mandate period (1920 – 1946) did little to prepare the country for independence, and some of its policies (like ‘divide and rule’ and supporting minorities) sowed the seeds of later conflict. France’s colonial rule made it difficult for Syria to develop as an independent state. Britain shares some of the responsibility along with France since many of its policies in the region were motivated by rivalry with France and a determination to limit its power in the region. The boundaries of the states they created were artificial and determined more by their own interests than by geography, history or demography. During the Cold War (later 1940s – 1989) Syria was caught up in the struggle between the US and the USSR and therefore became ‘the play thing of foreign interests.’ Syria turned to the USSR for support (and especially for arms) when it was rebuffed by the West. Many US policies in the region were intended to separate Syria (and Egypt) from the USSR, to support Israel and further American hegemony. This entry was posted in Middle East, Peacemaker Mediators, Syria on July 31, 2017 by Stephen Sizer. 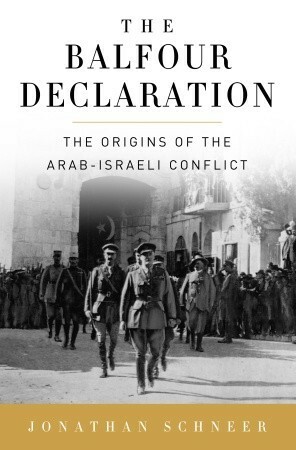 This book seeks to explain how many of the problems of the Middle East in the last century can be traced back to the colonial ambitions of Britain and France and in particular to the ‘venomous rivalry’ between them in their struggle for mastery of the region. 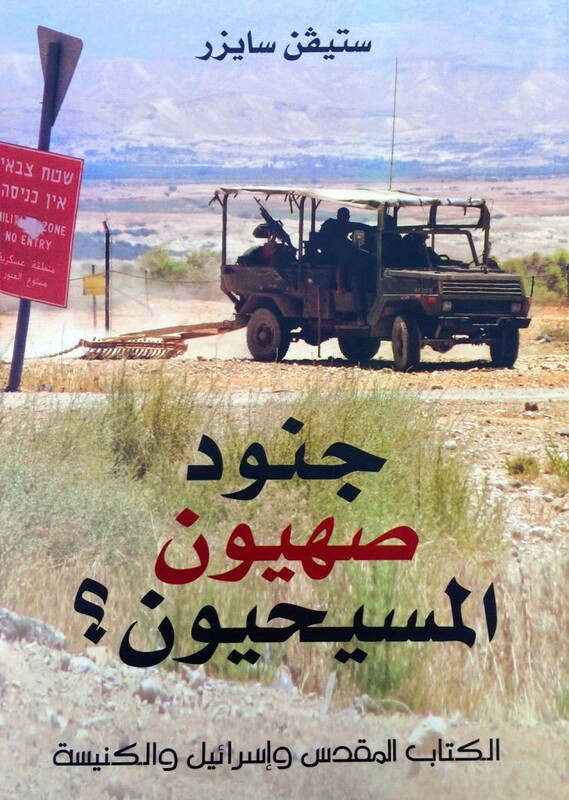 It was this rivalry which lay behind the Sykes-Picot agreement, the Balfour Declaration, the creation by Britain of the kingdoms in Iraq and Transjordan, Britain’s support for the independence of Syria and Lebanon, and French support for the Jewish underground which was working against the British in Palestine in 1948. What follows is a summary of the main themes of the book, combined with quotations from key passages. The Sykes-Picot agreement (May 1916) was an attempt by Britain and France to deal with their rival ambitions in the Middle East and to define spheres of influence in the region after the fall of the Ottoman Empire. 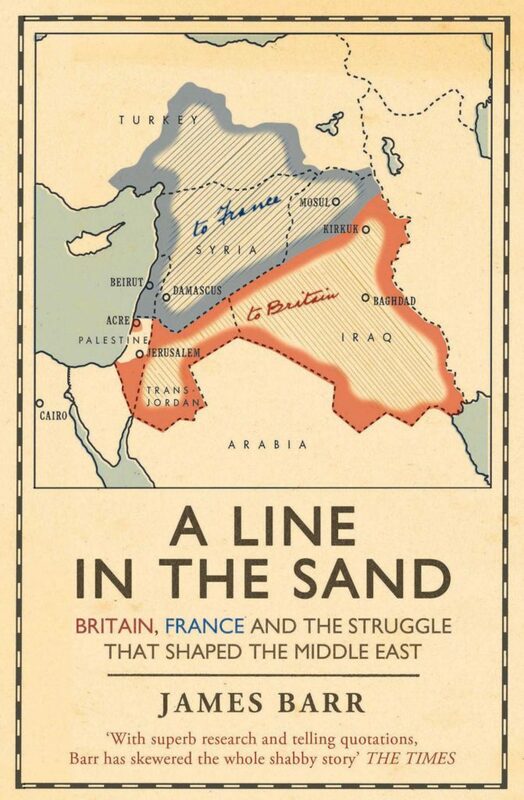 The ‘line in the sand’, which was literally drawn on the map by Mark Sykes (for Britain) and Francois Georges-Picot (for France), ran (in Sykes’ words) ‘from the “e” in Acre to the last “k” in Kirkuk’. Lebanon, Syria and northern Iraq (including Mosul) were allocated to France, while Transjordan and southern Iraq were allocated to Britain. Because Britain and France both wanted control of Palestine, it was finally agreed that it should come under international control. This entry was posted in Human Rights, Israel, Middle East, Palestine, Peacemaker Mediators, Zionism on July 11, 2017 by Stephen Sizer. Limited edition, signed and at the special price of £15 in the UK including postage, and £20 worldwide. Worth it just for the sermon by John Stott. Also available in Arabic and Korean. 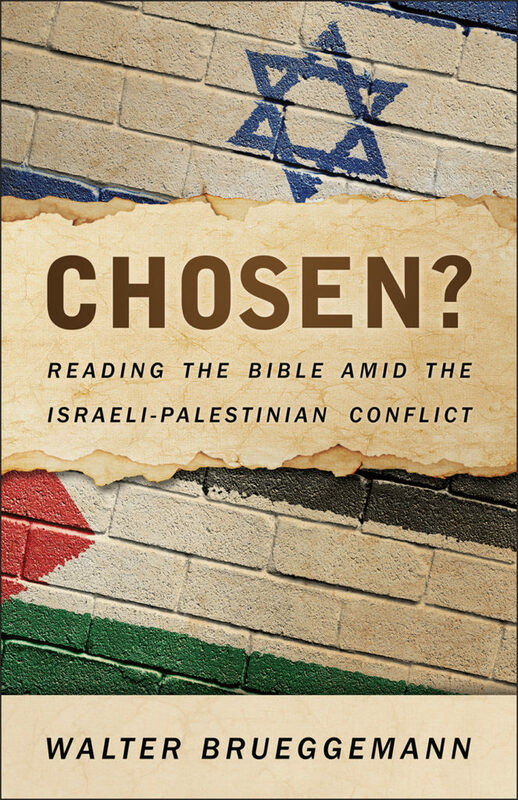 This entry was posted in Anglicanism, Bible, Christian Zionism, Evangelicalism, Evangelism, Human Rights, Israel, Messianic, Middle East, Palestine, Peacemaker, Peacemaker Mediators, Persecution, Sermons, Theology on May 28, 2017 by Stephen Sizer. 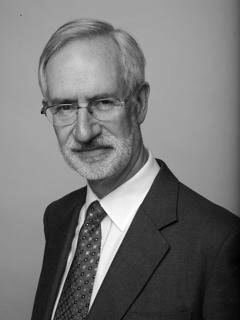 This entry was posted in Christ Church, Church of England, Peacemaker, Peacemaker Mediators, Richard Bewes, Virginia Water on May 11, 2017 by Stephen Sizer.